This U.S. 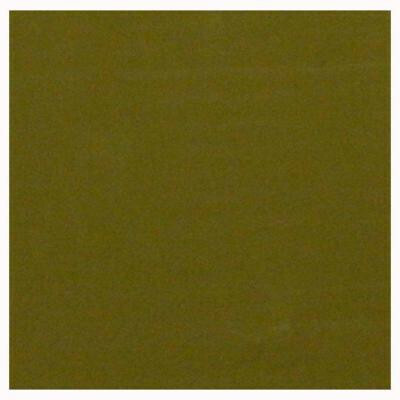 Ceramic Tile Olive Glass 4 in. x 4 in. Insert Wall Tile features a smooth, glazed finish for a rich, high-gloss sheen to enhance any space, highlighting the rich, uniform tones from piece to piece offering design consistency to suit any wall application, including kitchen backsplashes, counters or shower and tub surrounds. The impervious quality of the tile makes it suitable for both interior and exterior applications and offers greater durability in freezing conditions. Use the tile to add a luminescent quality to stone, ceramic or porcelain tiles as desired for added flair. You can buy this product in our internet market. We will be glad if you make the right choice.